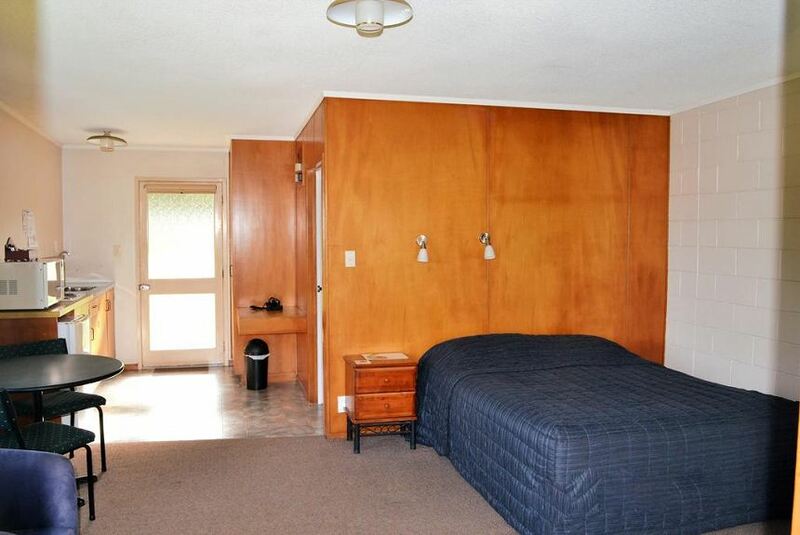 Casablanca Motel is a 5-minute drive from Whangarei’s city centre, where many shops and dining options can be found. It offers self-contained accommodation with an outdoor pool and a daily room service. Free parking is provided on site, and there is space available for trailers and boats. Heated guest rooms offer a TV and a private bathroom. Kitchen facilities such as a fridge, a microwave and an electric kettle are all provided. You can enjoy 15 minutes' of free WiFi per day. A guest laundry service can be found on site. The property features a barbecue area with free use of the gas barbecue equipment. Guests can unwind in the outdoor hot tub or swim in the outdoor pool. A cooked/continental breakfast is available at a charge. Guests can also request for meals to be served in rooms.